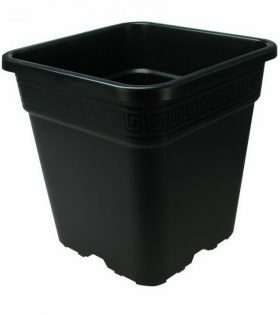 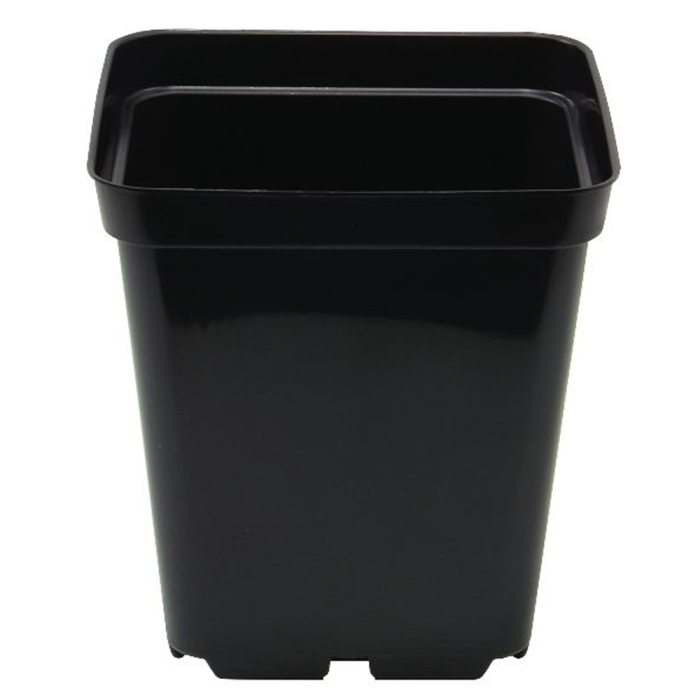 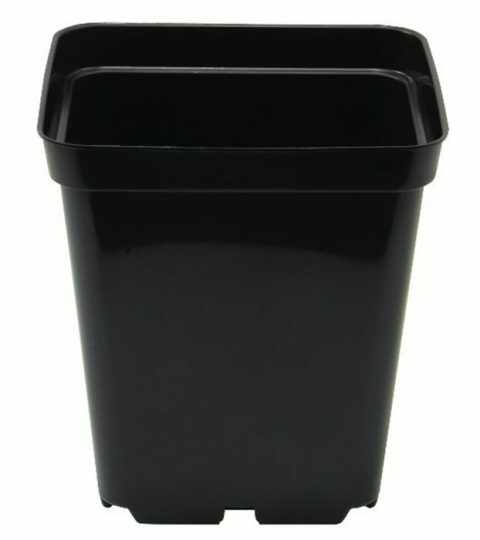 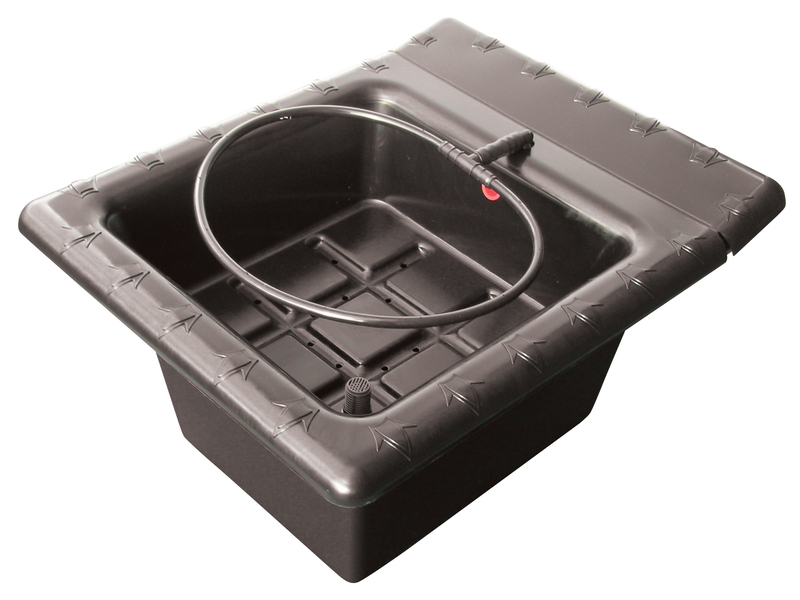 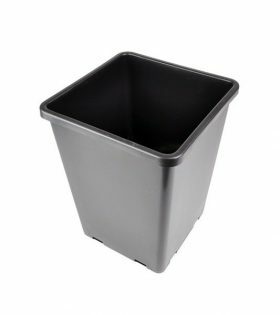 10cm Square Black Pot is ideal for the early stages of your plant before re-potting into a larger pot. 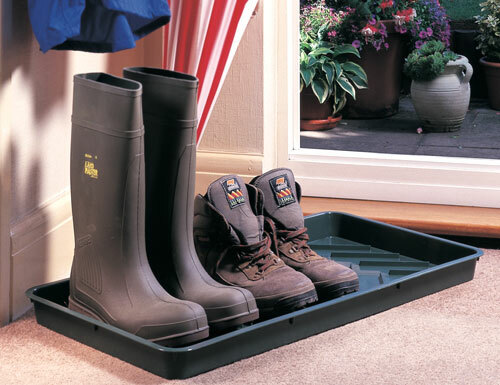 An excellent piece of gardening equipment. 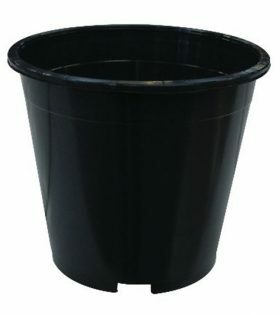 A hard wearing bucket with lid. 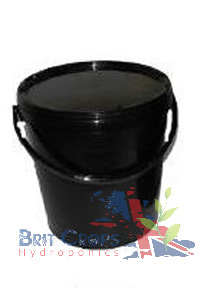 15L Black pot. 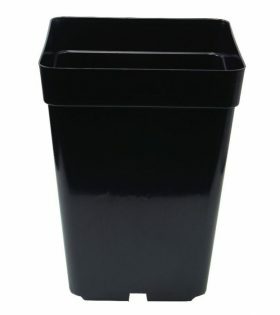 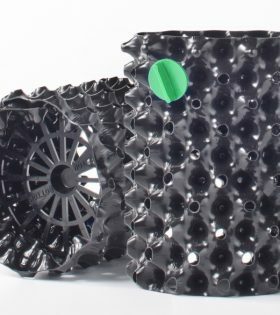 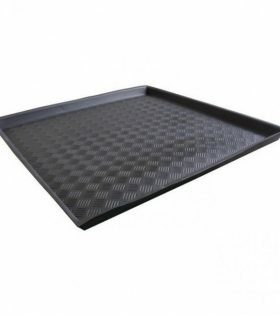 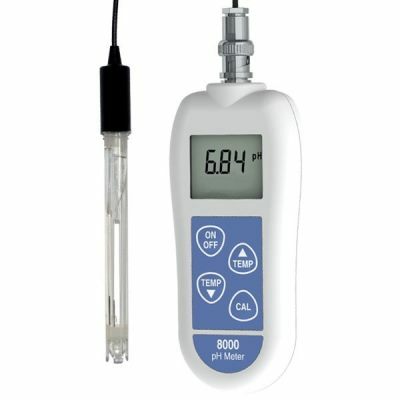 Ideal for putting your plants in. 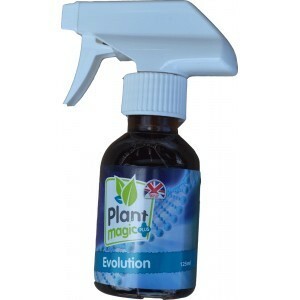 Aids drainage and allows good air circulation.